Who should use SMS Service? 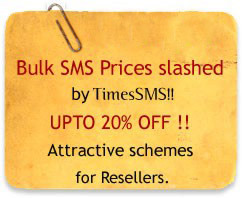 We are the only company to give email 2 sms feature with all the power you need ! Short Codes like 56767, 56677 and 58888 etc.